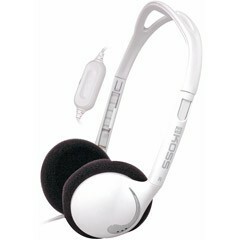 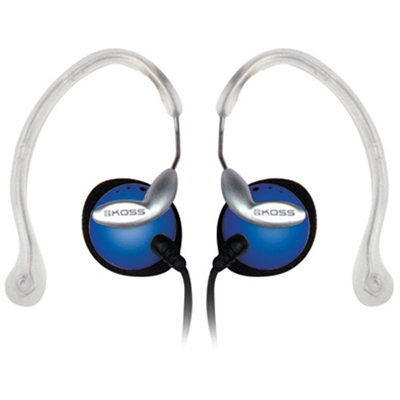 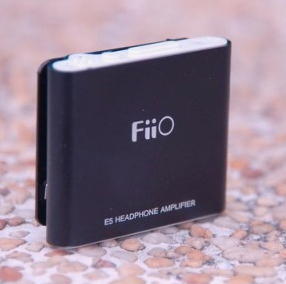 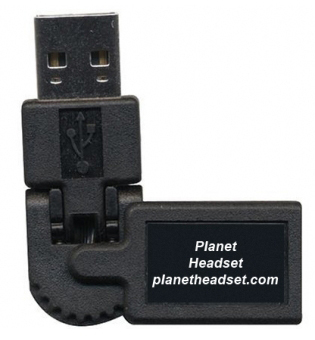 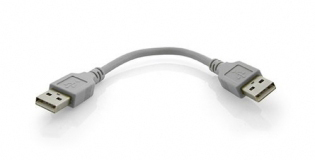 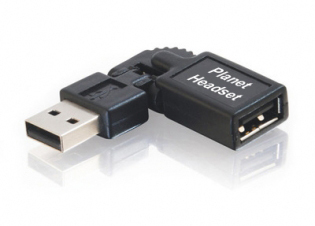 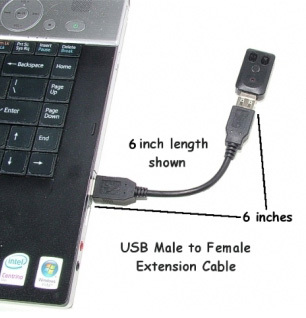 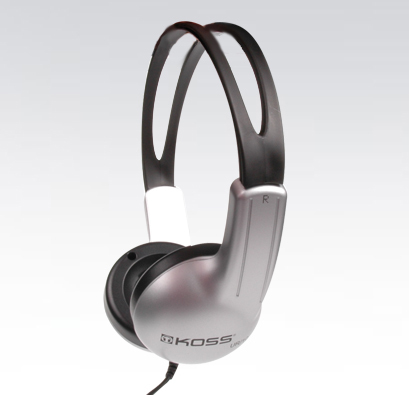 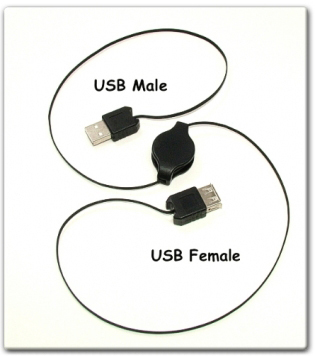 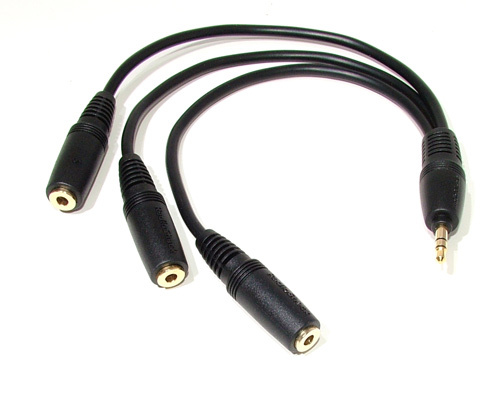 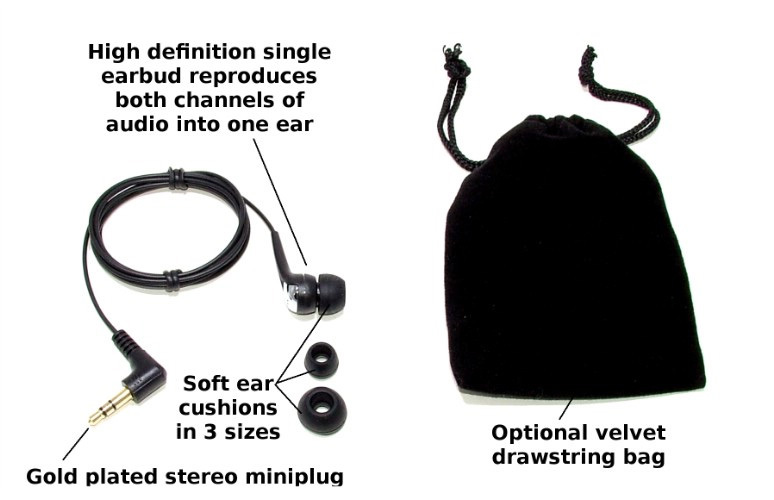 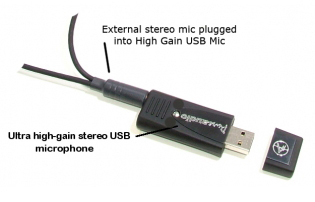 Plugs directly into our USB microphone with 39 inches of cable length and a removable windscreen is included. 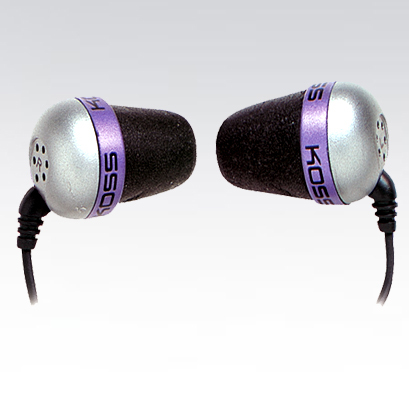 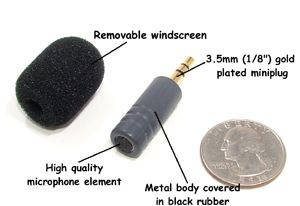 The microphone has an extended frequency response and a very natural and accurate sound, providing deep, solid bass, smooth midrange and clean highs. 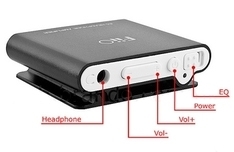 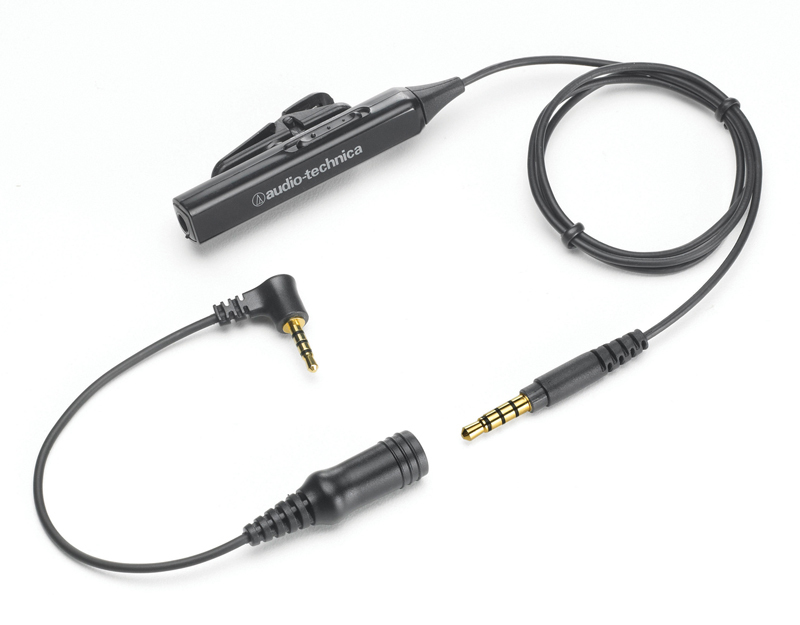 Has a nice flat frequency response and can also be used directly with a recorder that has "plug-in-power". 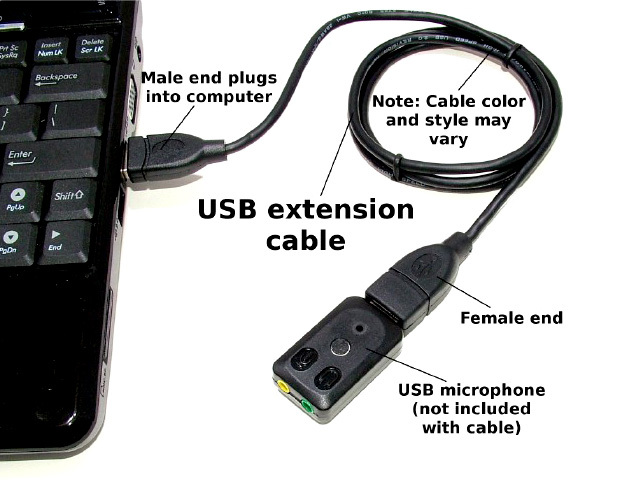 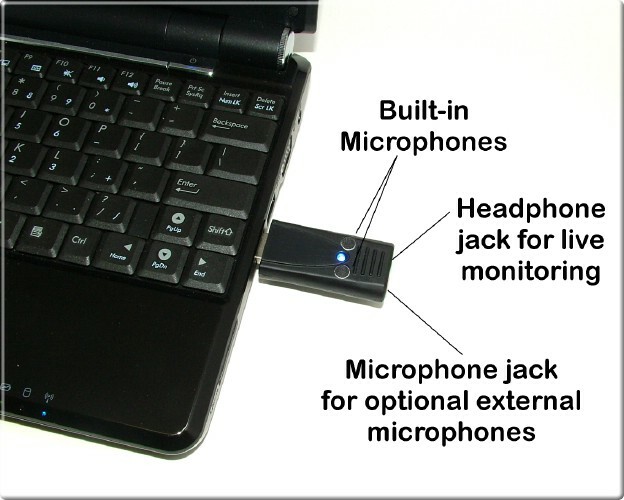 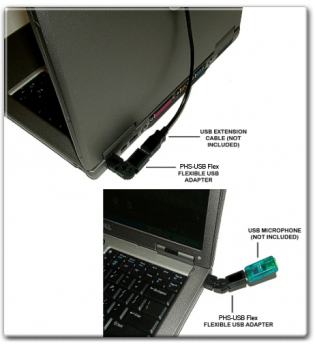 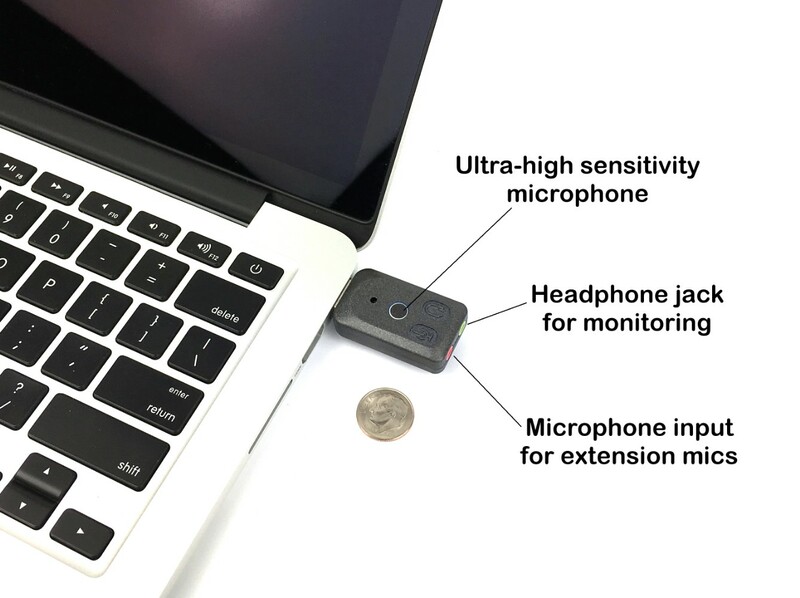 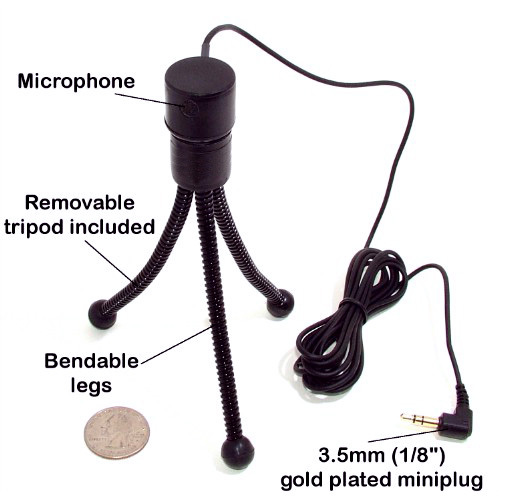 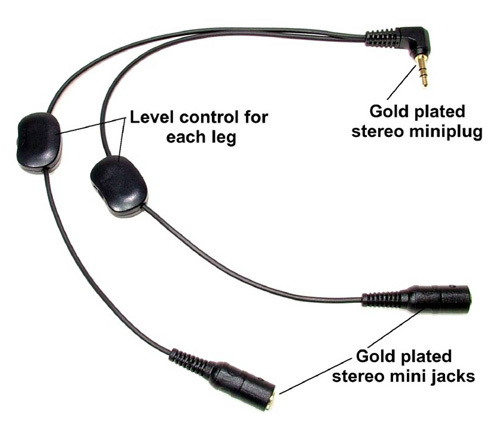 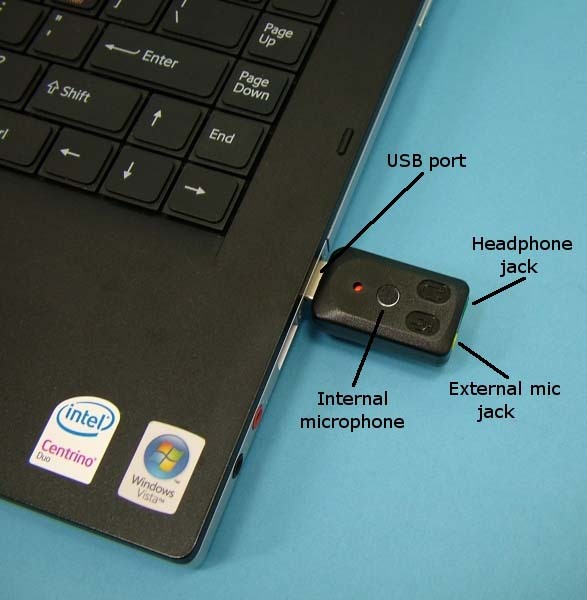 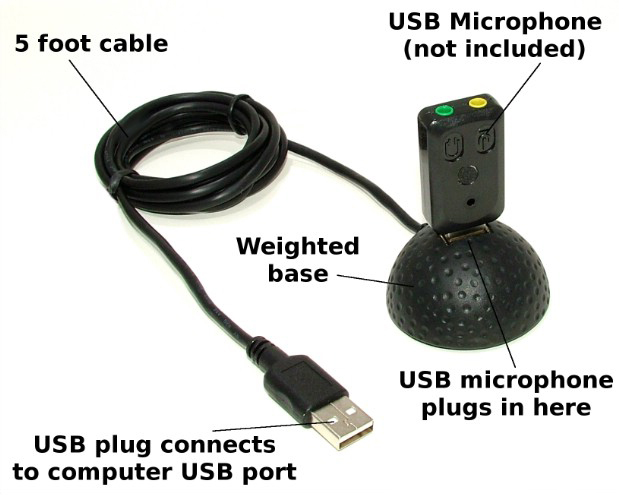 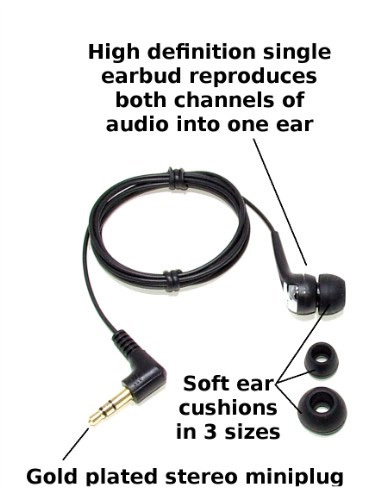 High sensitivity tripod microphone for computers, Steno machines and Plugs directly into our USB microphone with 39 inches of cable length.